The mere sight of red ripe strawberries can lift our spirits and fragrant aroma and delicious taste make her the queen of summer. 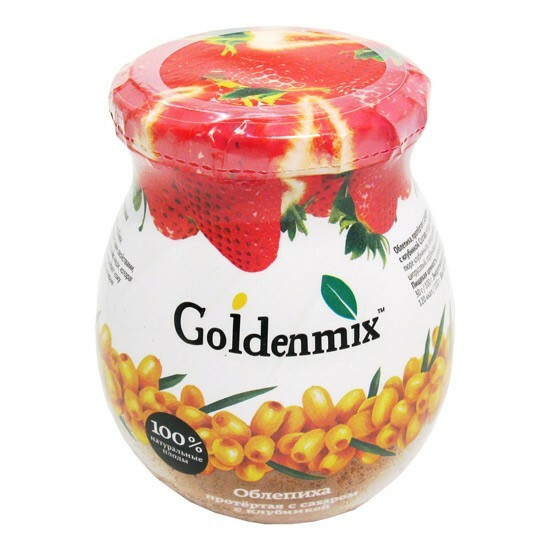 In the marvelous sea buckthorn, strawberry dessert Goldenmix harmoniously taste and medicinal properties of these two berries. Strawberry - is a veritable goldmine of valuable nutrients. Like all bright fruit and berries, it is rich in antioxidants, so effectively prevents cell aging and normalizes metabolism. Is the richest source of vitamin C, which helps us to fight viral infections , as well as vitamins A, E and B vitamins are numerous minerals composed of strawberries: this iron, copper, magnesium, potassium, calcium, zinc, manganese, phosphorus, silicon and etc. 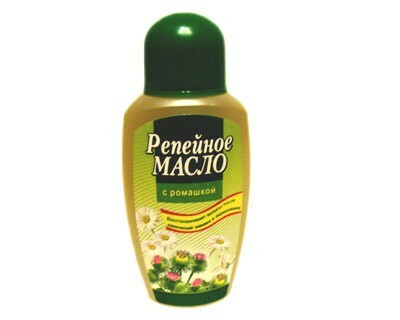 It is thanks to high copper content, which stimulates the formation of collagen, a dessert of strawberries and Goldenmix buckthorn good for your skin - its use makes the skin smooth and supple. Presence of this product potassium, folic acid and fiber allows lower cholesterol and support the heart muscle. ACTIVE ORGANICS Winter Hand Cream "Protection & Nourishing"
Hair Balm Retinol for Tired and Damaged Hair "Shine and Strength"